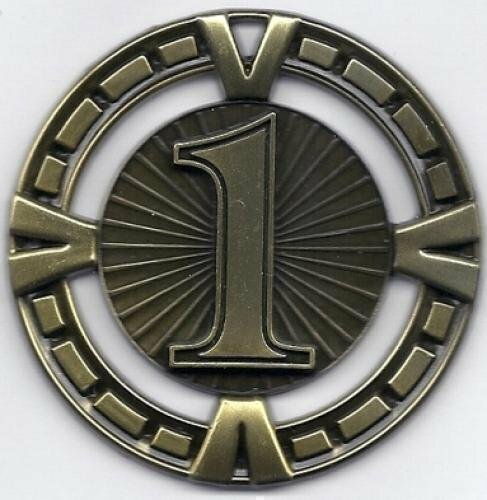 These medals can be used for any activity. 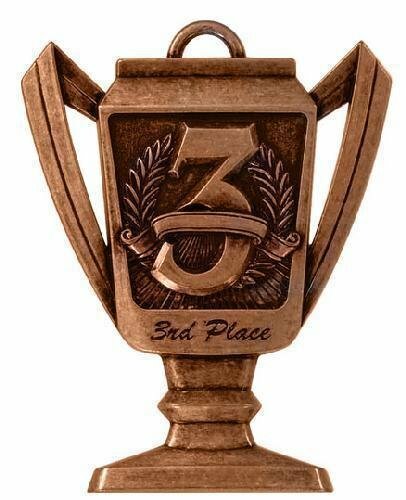 Theis includes 1st Place, 2nd Place and 3rd Place Medals. 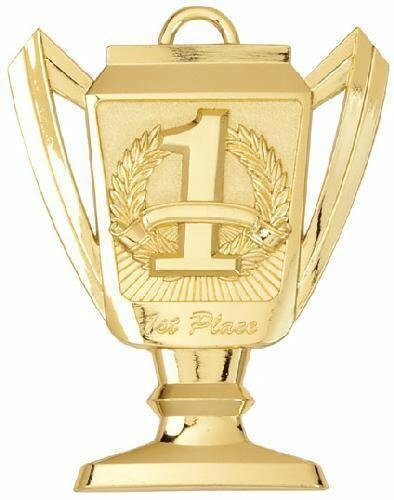 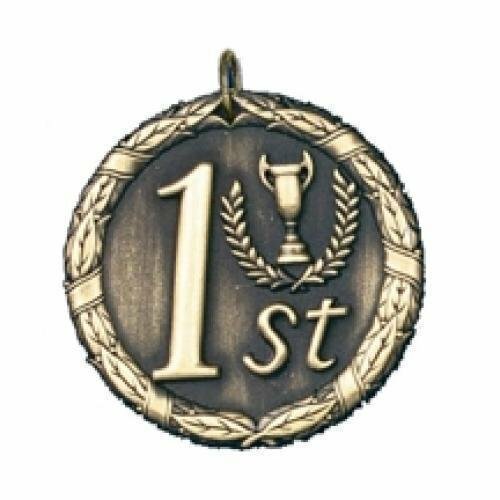 The first place medal is gold. 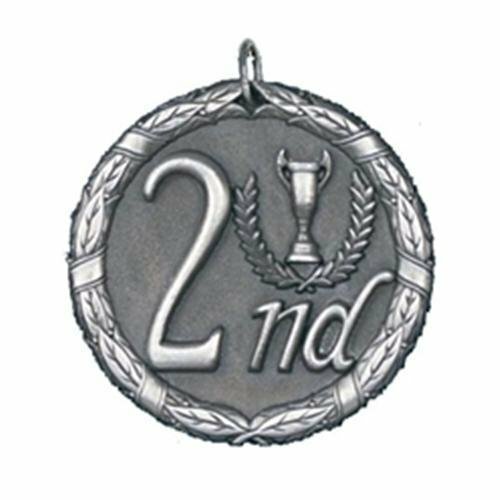 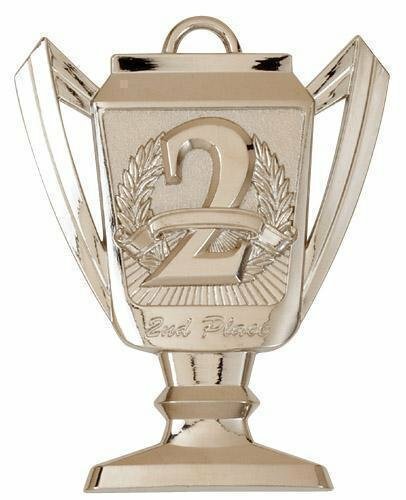 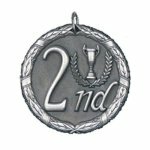 The second place medal is silver. 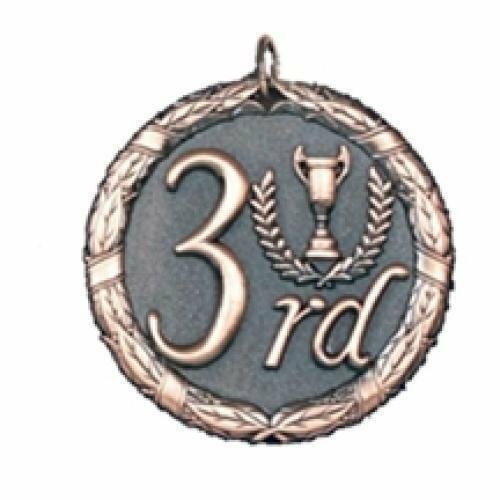 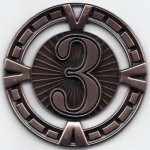 The third place medal is bronze. 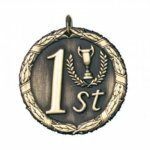 The 1st Place Wreath Medal is delivered fully assembled with a laser engraved plate. 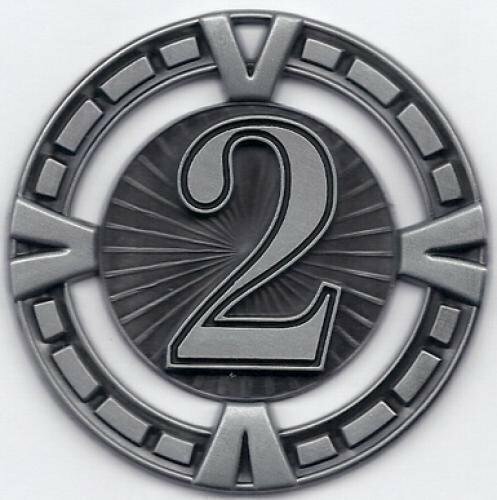 The 2nd Place Wreath Medal is delivered fully assembled with a laser engraved plate. The 3rd Place Wreath Medal is delivered fully assembled with a laser engraved plate.